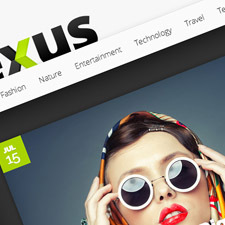 If you’ve spent any length of time on our site, you know we are absolutely in love with the WordPress Themes from Elegant Themes. After the latest release, Trim Theme – the average per theme cost is now down to a mere 51¢ a piece. Tell me one place that even comes close to offering such an amazing deal on Premium WordPress Themes. 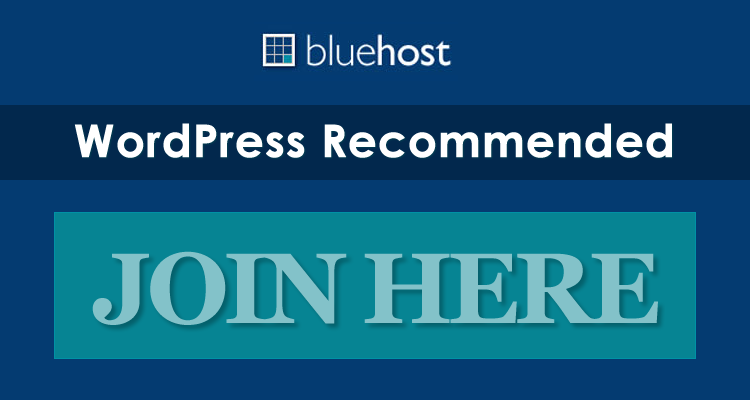 Not to mention, each membership includes access to what is arguably the most active WordPress support forum on the planet (the Elegant Themes Forums) PLUS all future themes and updates while an active member. 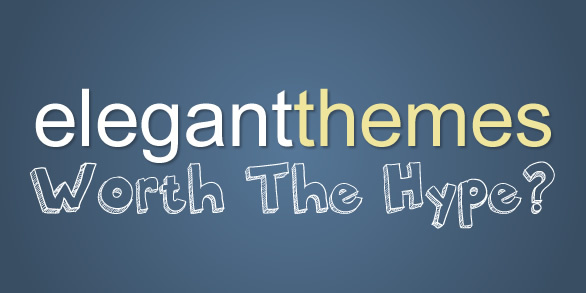 For more info, check out our Elegant Themes Review. 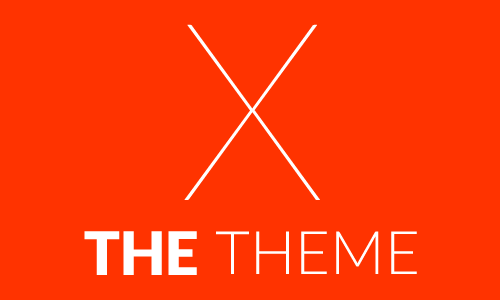 76 Themes, Support Forum that is second to none, Updates, Future Releases, & More for just $39. Get your membership today.